Well this is a debatable one but like everything we sell we have preferences. 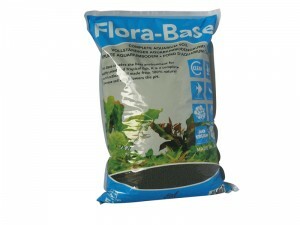 These are based on quality of results and price and for something to be recommended as the best aquarium fertiliser, it’s got to stand above the others. So I like products that are convenient and I’m sure you do, and also one’s that don’t hurt the pocket too much. 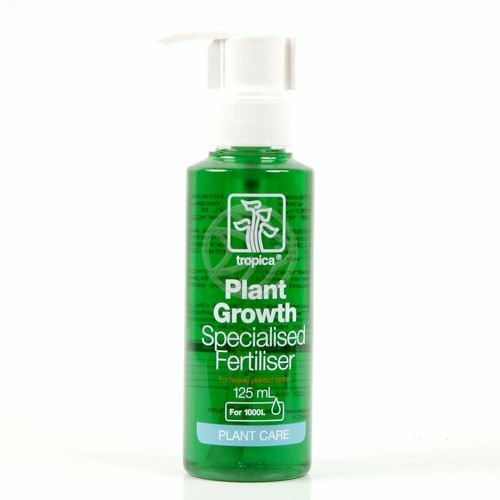 Ideally you should be using a fertiliser that contains everything in one bottle – you don’t want to be faffing about with lots of different bottles, trying to work out which one you need today and how much you should be using. This just adds to the confusion and you don’t need that with a planted tank. After all it should be simple. You also want a fertiliser in which you don’t feel like you’re worrying about the cost of, as you do need quite a lot of fertiliser when you’re running a planted tank, in particular a CO2 infused one. So this narrows it down considerably. There aren’t many ferts that fit this bill in order to qualify as what i describe as the best aquarium fertiliser. So which one is it? 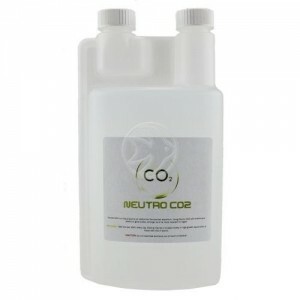 If you are running a planted tank which isn’t using pressurised CO2 then I am personally recommending Neutro T.
If you are using pressurised CO2 then I am recommending Neutro+. In fact I recommend it so much that if you don’t get great results after using one of these products, I’ll give you your money back. Now which other retailers are that confident in the products the recommend? Yes I’ve been at it again so have posted my 3rd YouTube clip!! This new format takes a lot more time, but I feel it’s worth putting in the leg work. My editing is not the best but bare with me as I improve with experience. For those of you interested I’m using iMovie for editing but would like to invest in decent lighting, a background, HD camera and decent mic to avoid the sound delay. 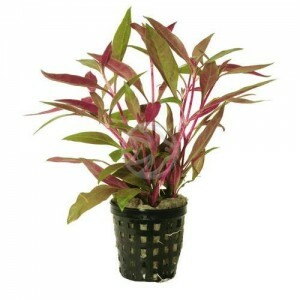 I’m discussing fertilisers in the planted aquarium and which type you need for low tech and high tech tanks. I hope you enjoy the short clip and would appreciate any feedback.